It is a happy day! Watsons Waltermart Sta Rosa near our place have just expanded! They have variety of make up products to choose from and I am very happy because I don't have to go far to buy make-up and beauty products that I want. 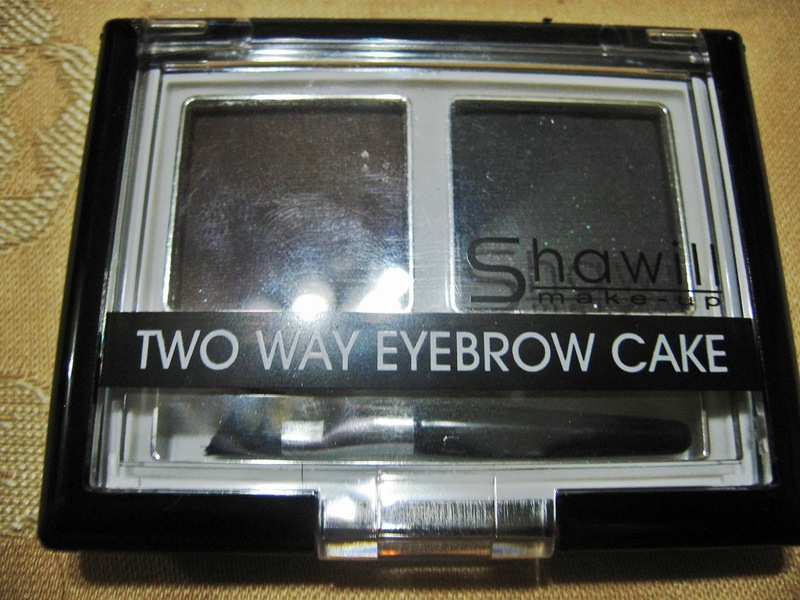 And this includes the Shawill stand, so I immediately scan products and found this two way eyebrow cake, I am actually looking for an eyebrow pencils because I'm running out of it. 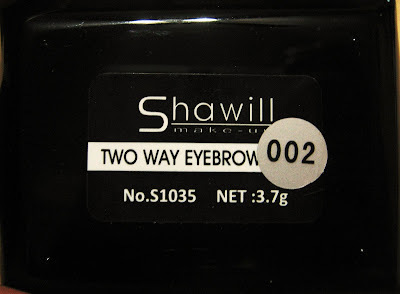 It makes me interested because it is like the one I've seen on many make up stand like an eyebrow duo thing and it is from Shawill so I wanted to give it a try. 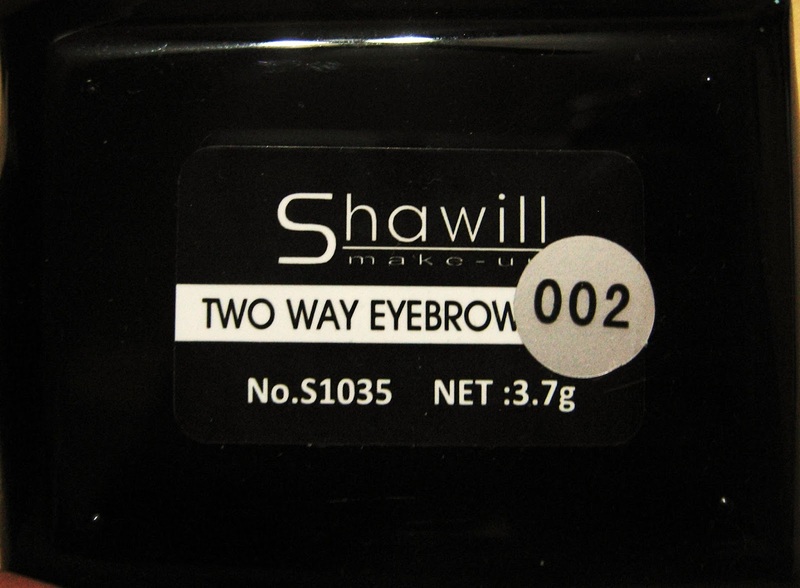 It is not the first time I tried Shawill, I have been using Shawill You're Bluffing Magic Concealer for the longest time and it works so I want to give this a try. 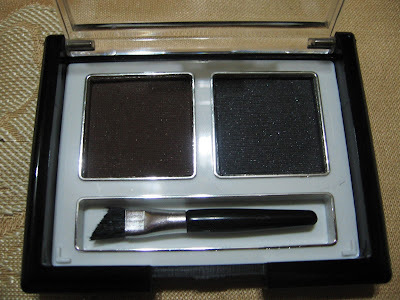 The packaging was simple open-close rectangular shape container made with plastic material and it comes with a tiny angled brush for application (if it doesn't work for you just use your own angled brush). 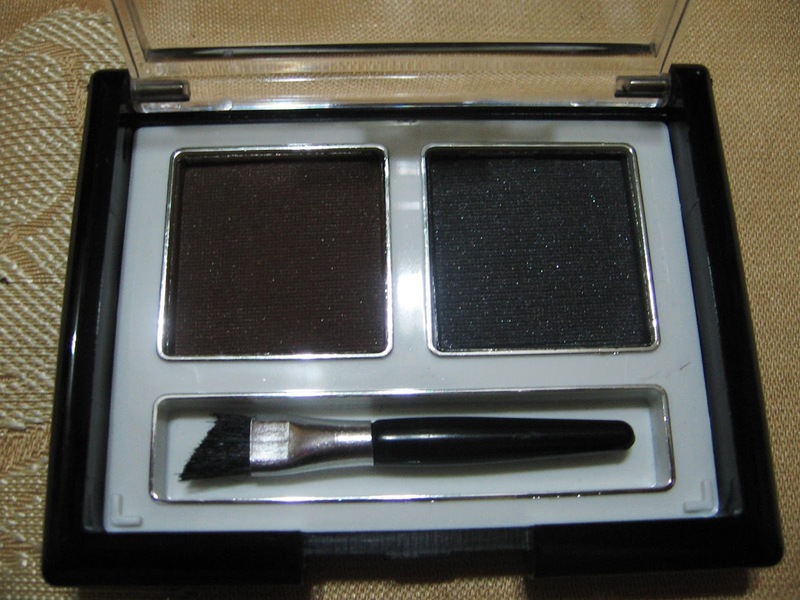 The product has black and brown color that is pigmented enough for filing out the brows and it is available in two shades: #1 the brown is a little lighter,same black #2 the brown is darker,same black (this is the one I bought because the dark brown is just perfect for my brows). 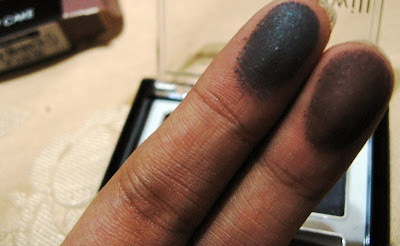 Since it is a powder, I could also use this as an eyelining powder especially the black one. The lasting effect wasn't as good as the pencil I used but using the powder I could control the intensity of my brows and it looks more natural. It is not shimmery rather it is matte but not that pigmented. It has no smell. An interesting buy.